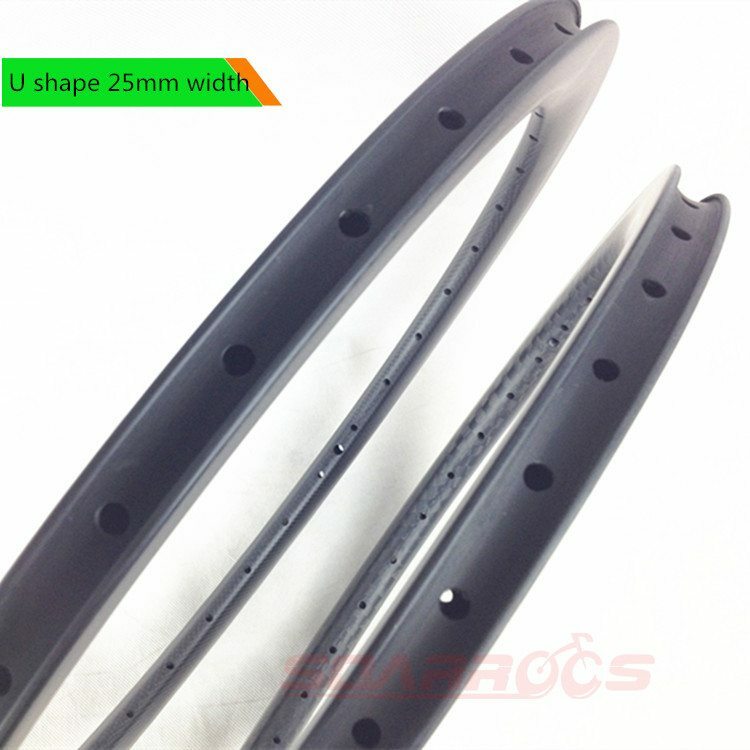 There are the section pics and the real pics of 20inch BMX rim for your reference as below. 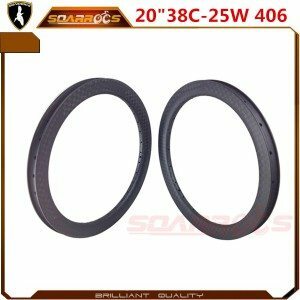 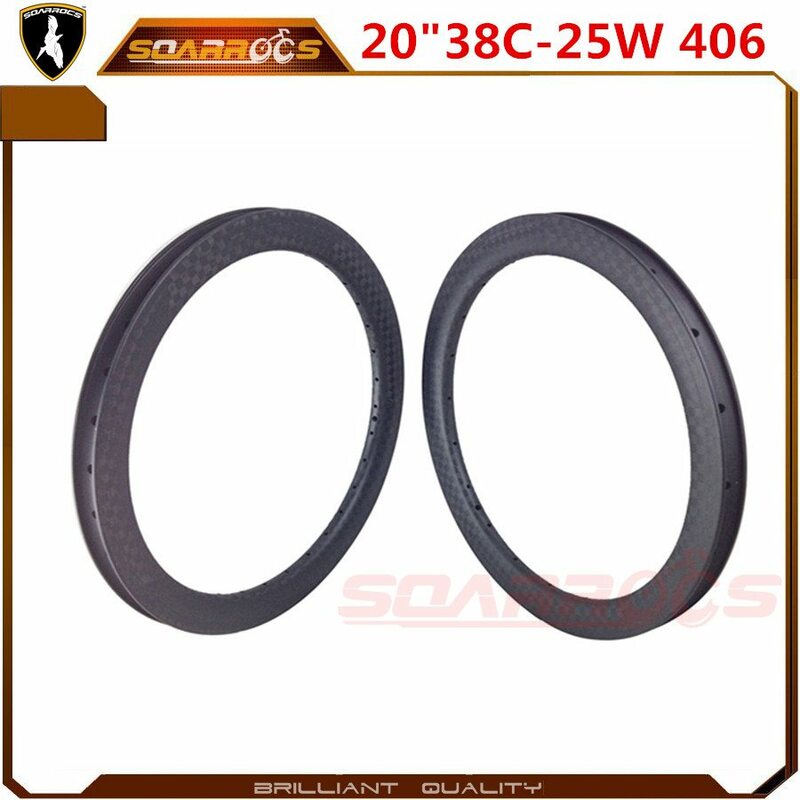 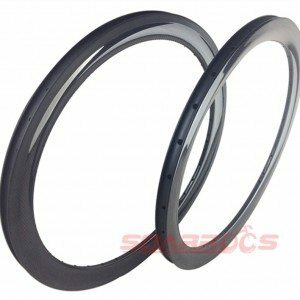 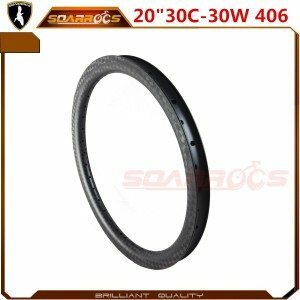 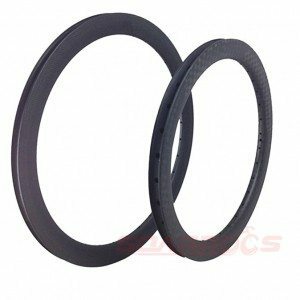 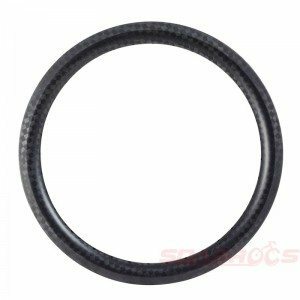 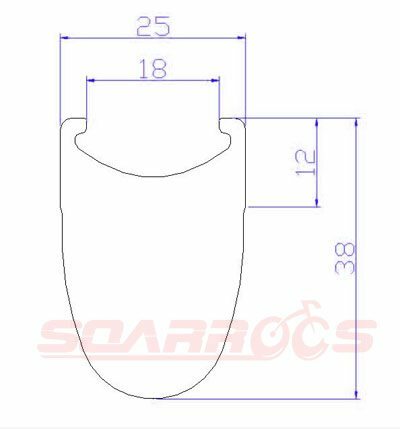 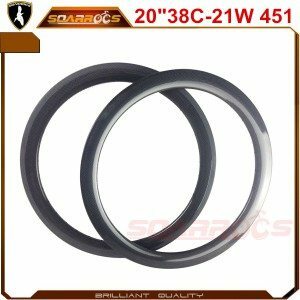 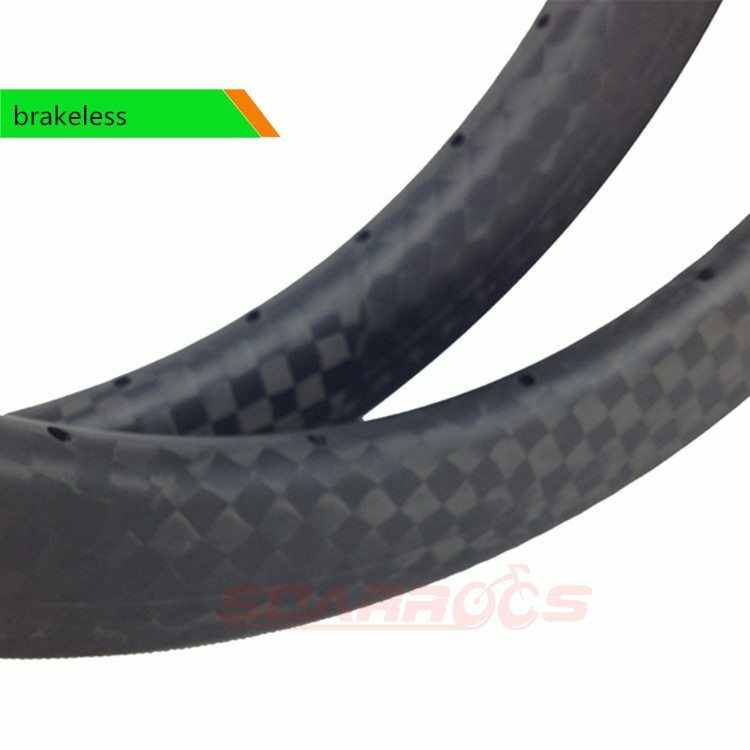 This 20 inch bicycle rims full carbon bike rims 38mm clincher U shape 25mm width BSD 406mm bmx racing rims are used the Top carbon fiber T800 material. 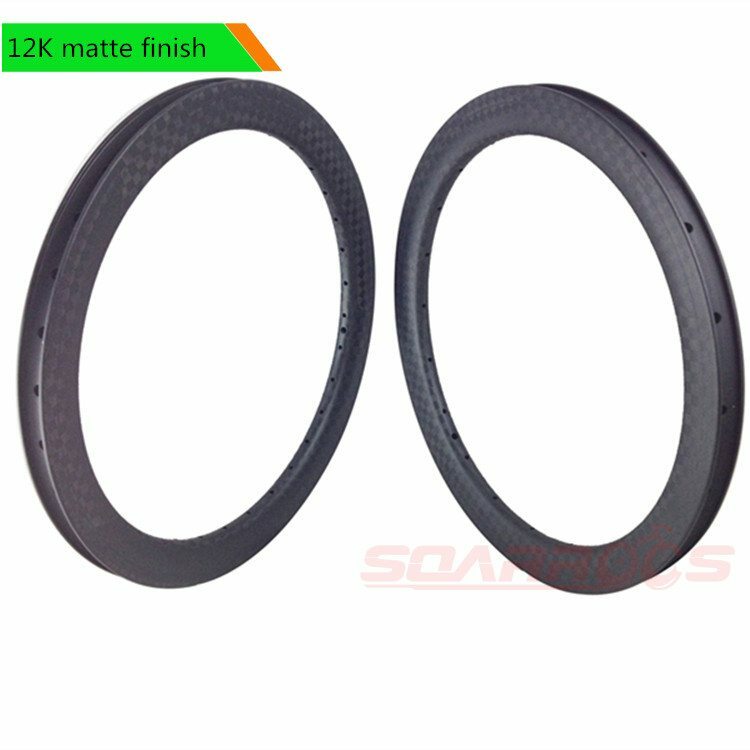 As we know,material quality is the first important key of a rim. 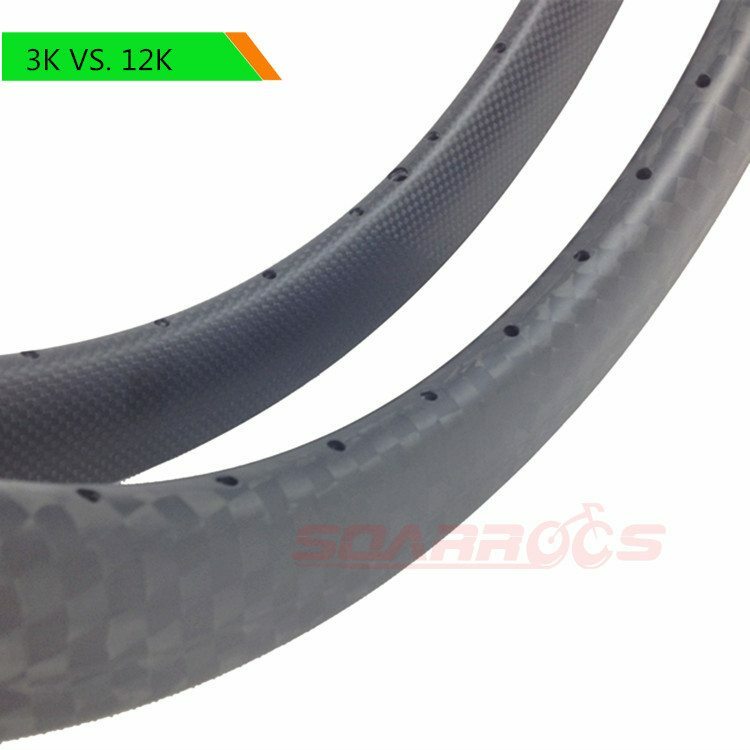 Soarrocs® choose and use best carbon fiber in this field to produce our rims. That is Japanese Toray carbon fiber.Definitely,It cost higher much than carbon fiber from South Korea,Taiwan and China mainland,but comparing the accompanying durability and stiffness,it’s worthwhile. 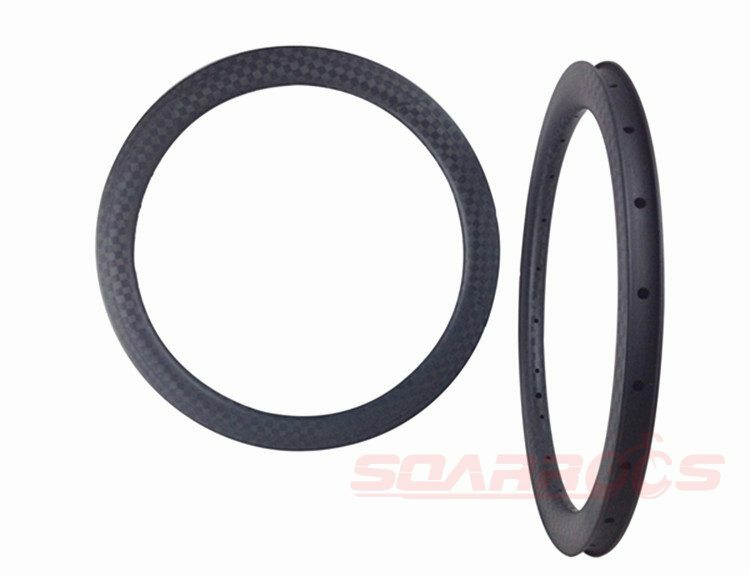 The rim utilizing Toray T800 carbon fiber with high TG resin, provides solid and strong engagement. 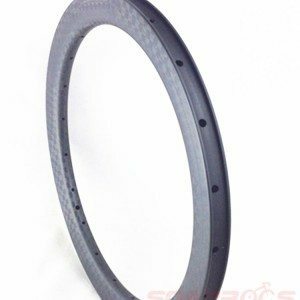 Good choice for a stiff but light weight wheel.Creatively offset mounting holes facilitate building wheel much more easier. 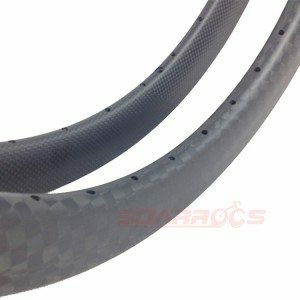 and 3x spoke holes enhancing the postive pressure, no problem for 180 pounds big guy using. 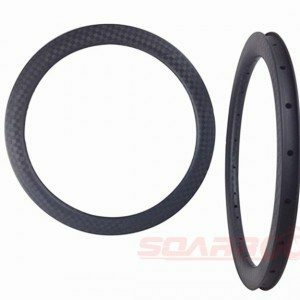 Its compatible for loading with the best BMX hubs that human have ever made. 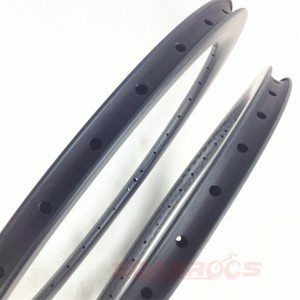 Besides,the rim is exactly sharp weapon of free style.Jump, emergency stop, lateral torque, the performance is reassuring,suit for both junior and senior.